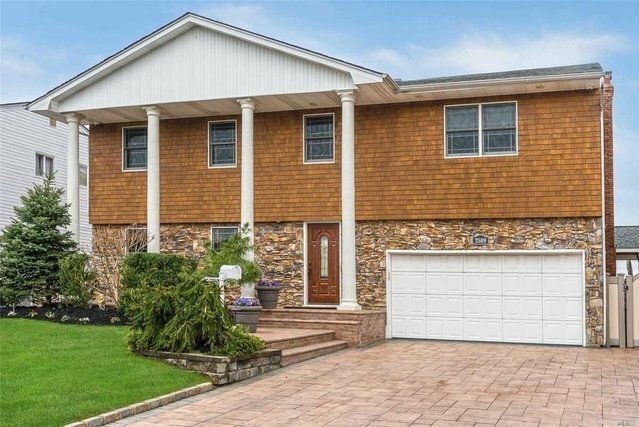 Panoramic Open Bay W/F Chateau Colonial/Dual Staircase Sw Exposure Incredible Sunsets! New Raised Bulkhead W/20' Returns Davit Boat Lift Custom Walkway Ramp/Floatng Dock/Jet Ski Lifts! Heated Salt Water Vinyl Pool/Waterfalls /Hot Tub! Nicolock Pavers Exter Liting Timbertek Decking Outdoor Redwood Pavilion/Granite Kitch/Frig/Sink/Pizza Oven/Bbq!Speakr Systm/Tv Mounting!